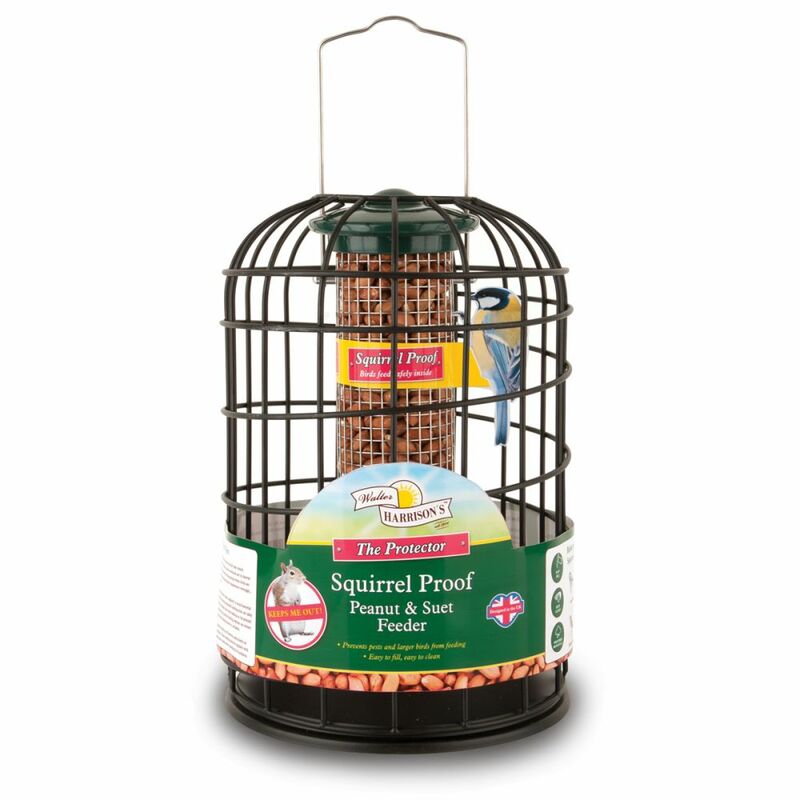 Perfect for preventing squirrels and larger birds from damaging feeders and stealing food. 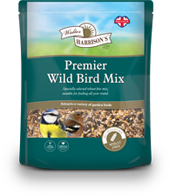 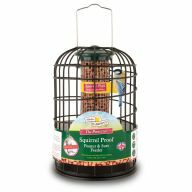 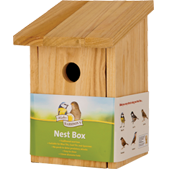 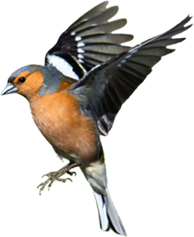 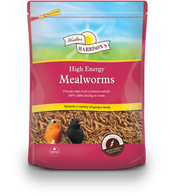 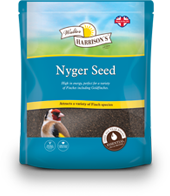 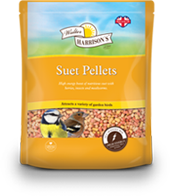 Provides smaller birds with a safe haven for feeding. 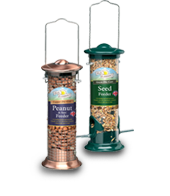 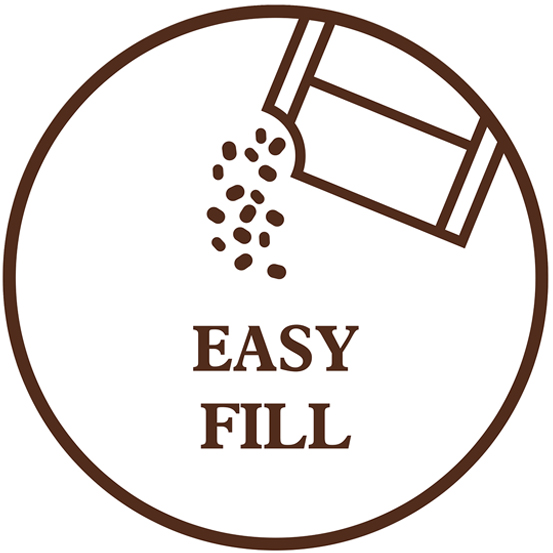 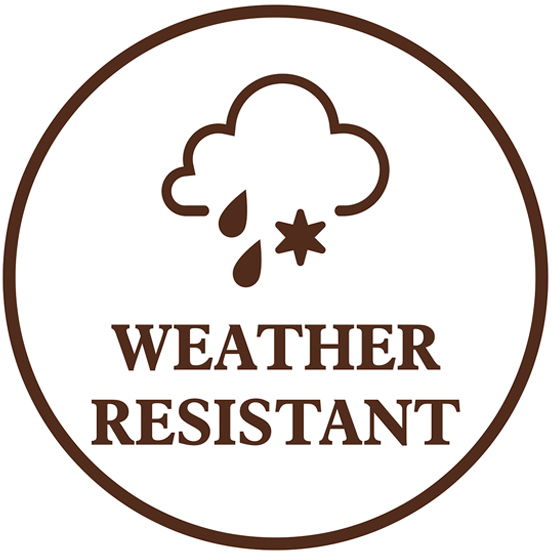 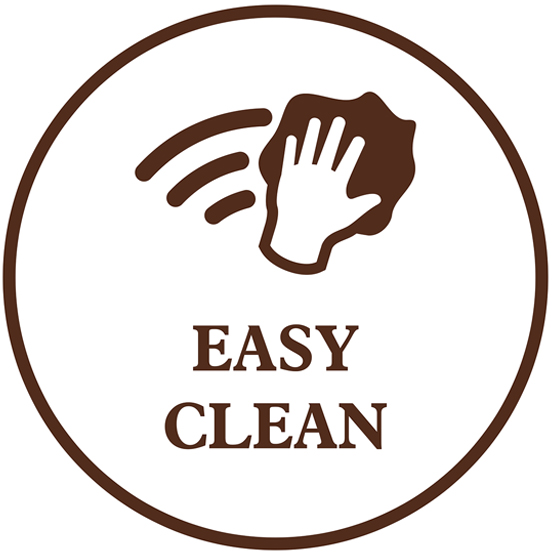 Manufactured from strong metal components, they are durable and weather resistant and easy to fill and clean.